I want to talk about Veil and give some examples about how to bypass several anti-virus. x64 compatibility – They have updated their setup script in order to make Veil compatible with both x86 and x64 versions. Update Feature – Now Veil has an update function. Now we can update Veil either the command line or menu. If you want to work with Kali Linux, with the commands below it will be enough. I had a bad experience with the second option and I prefer to install Veil with the first one using “setup.sh” script. 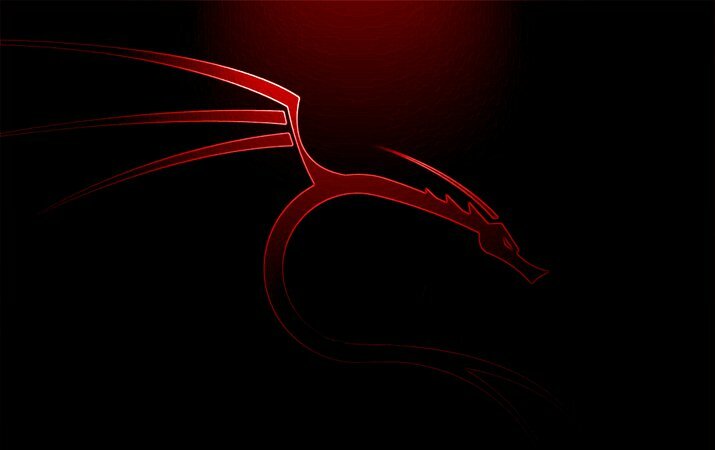 The Veil’s developers don’t want to submit any payload to www.virustotal.com to avoid distribution to the anti-virus vendors. There is an alternative: vscan.novirusthanks.org. That site scans the suspicious files for malware detection and offers us the option: “Do not distribute the sample”. By default in Kali Linux, we can see 18 payloads ready to be used. Now we can type “use”. When our payload is loaded, type “generate“. You can set some specifics options, but in this post, we are going to try the default options. Then it’s necessary to wait while the shellcode is been generated. Now, we have our executable and we are going to submit it to vscan.novirusthanks.org. Please, remember to check “Do not distribute the sample“. If you choose to don’t check this options or you decide to submit the executable towww.virustotal.com your file will be investigated and maybe it will be recognized by some anti-virus vendors. You can see in the picture below any of the anti-virus vendors have detected our file as malicious. We have got a rate detection of 0%!!! !